The flavour of the Liquid Gold Prosecco is distinctive due to the selective ingredients that release an aromatic and fruity bouquet, yet are dry and elegant by taste making it the ideal drink for an aperitif. 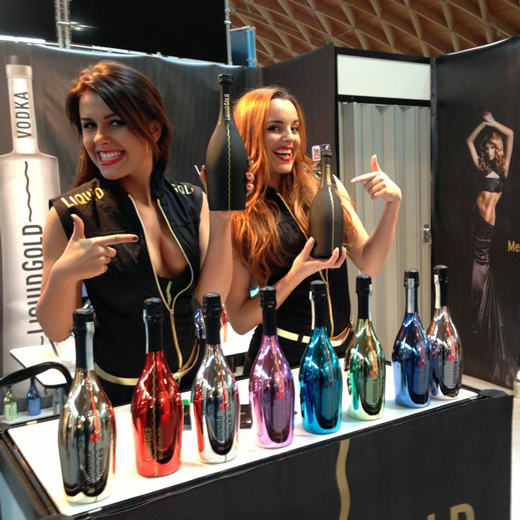 The Prosecco can be ordered in its classic dark green bottle form or can be ordered in a range of opulent metallic colours, to enhance any theme or occasion. 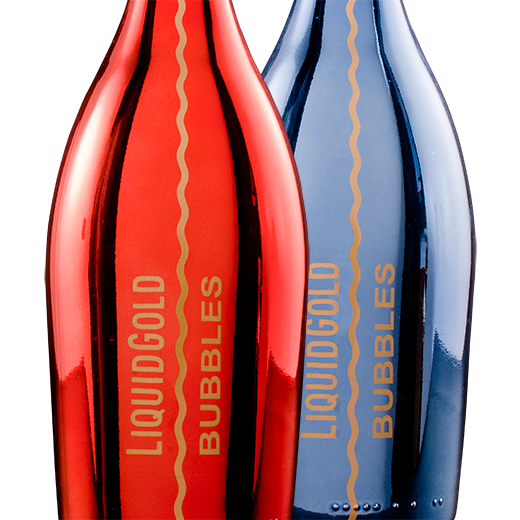 Liquid Gold prides itself on creating true Italian products and their bespoke Prosecco is no exception. 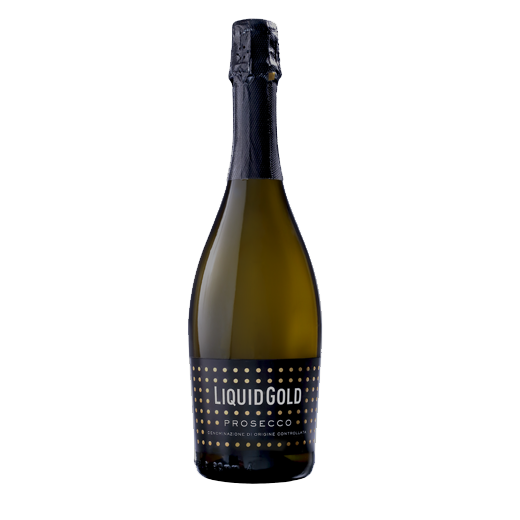 Made in the North-eastern regions of Italy, Liquid Gold Prosecco is a sparkling white wine that has the complexities and depth of flavour often associated with Champagne. 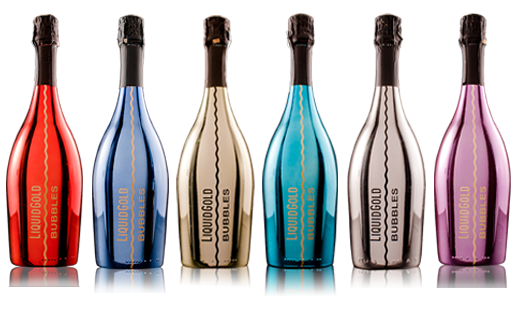 Liquid Gold’s PROSECCO DOC ELEGANT makes a statement with its striking metallic bottles – available in an array of colours. 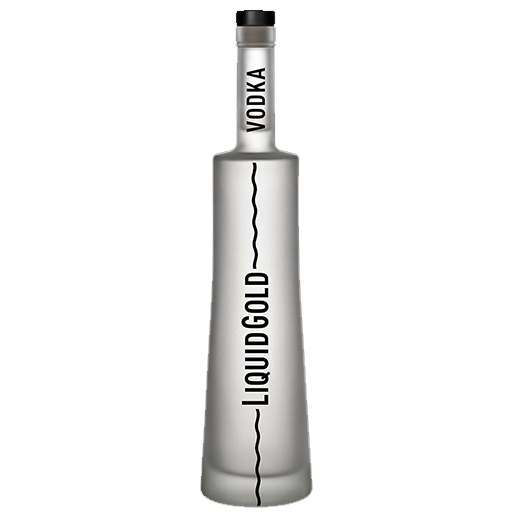 Created for the global luxury & fashion markets – which accept nothing but the best – Liquid Gold is guaranteed to get the party started. 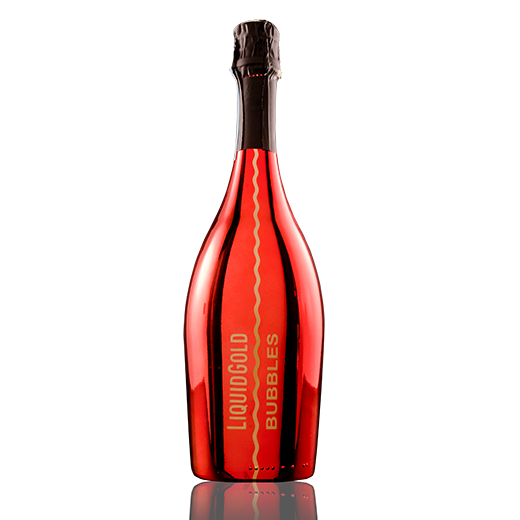 Liquid Gold’s PROSECCO DOC CLASSIC is the perfect solution for your everyday consumption of Prosecco. 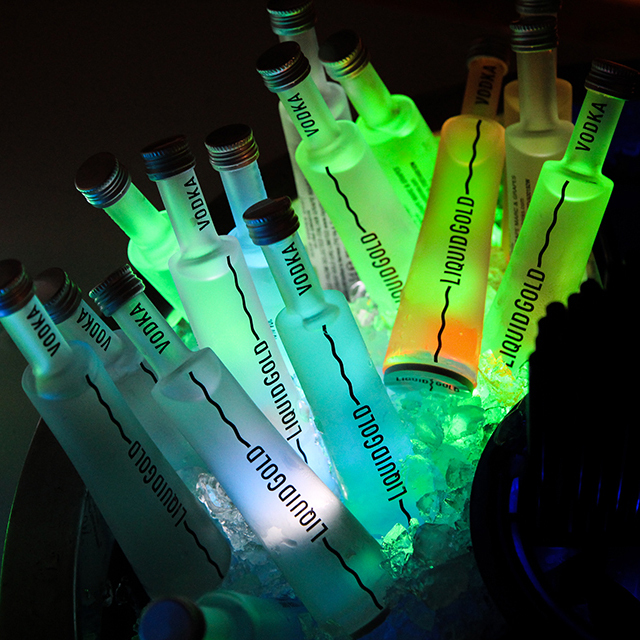 Not every day can be transformed into a party, but every day without a fine wine is a day lost. Lavoriamo per traformare feste ed eventi in party indimenticabili.